It's seriously never been this easy. By saving the Local811Houston.org website to the home screen of your Apple or Android device, you can report a safety issue in just seconds. Select the option that works best for you from the menu below. Remember to email pictures whenever possible; that's how we show everyone what a great job you do. 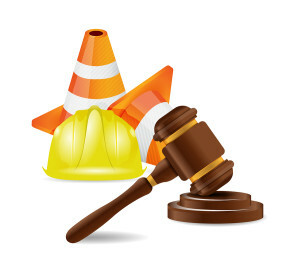 THANK YOU for helping to maintain a safe workplace. No matter how careful you try to be, you can still get hurt at work. Here are some Frequently Asked Questions that can help guide you through your next steps. Remember - always report your injury to your supervisor as soon as you are able. The purpose of GSAP reporting is to identify safety trends so that risks can be mitigated. It will also lead to corrective actions that can be implemented as a direct result of reports by employees. In addition, your reports will lead to the issues and the corrections needed for a safer airline and industry. By filing a report you help United, the FAA, the Airline Industry and our IAM brothers and sisters to be safer on the job. You can make a real difference by filing your report. 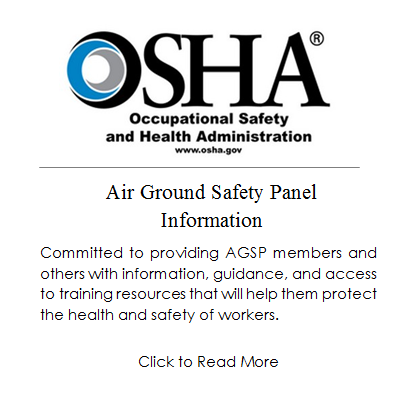 GSAP is a United, FAA and IAM endorsed safety program that is aimed at addressing safety concerns and communicating hazards and corrective actions. GSAP is based on a partnership that includes United, the FAA and the IAM. 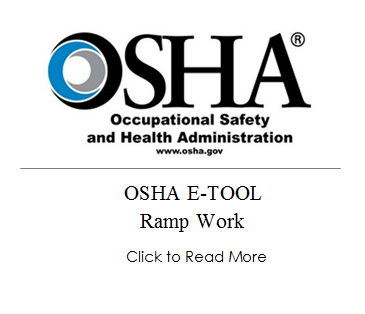 Collects, analyzes and retains safety data to improve airline and employee safety. There are several simple methods of filing either from work or home. · Click the "New Report" and fill-in all the required fields. · Click "Submit" Confirmation of received report will be sent via the Skynet system. You must sign in to review, no email will be sent. This number is used to log a GSAP related issue. You have 3 days to file an electronic report in Skynet for the report to be considered Timely. Reports are not filed on your behalf, or entered by calling this number. Legacy SOSAP reports may be filed from work and from home. 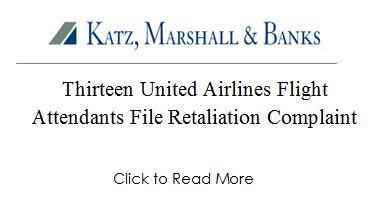 Houston lawyers help explain what retaliation is, and what it can mean for employees and employers. Over the past year, dozens of rampers at IAH have filed GSAP reports that have resulted in a safer and more professional looking workplace for thousands of workers. These reports have forced the company to make changes in the way they staff areas, maintain equipment and report incidents. Ramp-level GSAPs have forced the company to repair brakes, seat belts, damaged power cords, enact lightning related ramp closures, increase staffing levels and limit workloads. These reports are effective, and they are entirely controlled by workers just like you. Management cannot prevent GSAPs, and cannot retaliate against anyone that reports them. During the storms in May, the Company closed the Big Ramp due to lightning danger, but forced workers at Terminal B to keep working. A GSAP has now forced them to answer for that mistake, which could have resulted in serious injury. Filling out a GSAP is easy, and only takes a few minutes. The GSAP reporting page is available on the Flying Together website, under "Departments" and "Safety," then "Safety Tools." Use the GSAP reporting system to report any safety concern, even near misses. Doing so restores the authority on the ramp to its rightful place, in the hands of the workers, and away from the Company Boss. 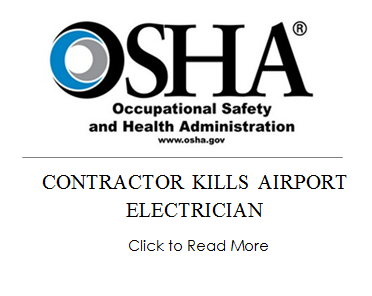 Important news, research studies and articles on the subject of airport worker safety.